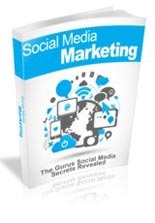 Social media is a must-have for today’s marketer. 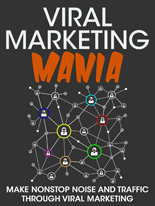 It can also be very time consuming to create and post all your content across multiple platforms. 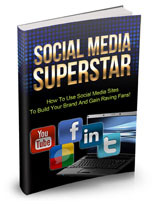 Now you can automate everything and monetize all your accounts in the process. 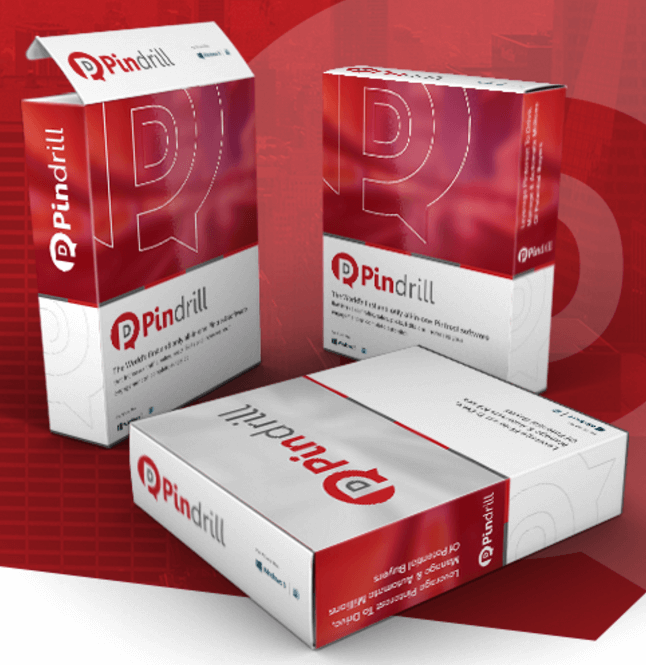 Today Maddy Dutta is on the show to talk about PinDrill and how you can use this cloud-based software to manage and monetize all your social media posts in just a few clicks and just as easily convert all your blog and store content into Pins. 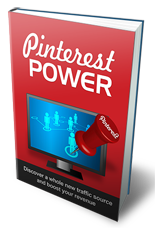 How YOU Can Use Pinterest To Drive HUGE Traffic! 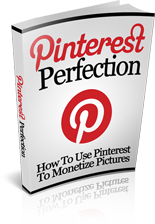 How To Use Pinterest To Monetize Pictures! Will I be able to post to Google Plus as well? Not yet for that one. Thanks – Do you think it is a platform that they will add in the future? I think it’s possible. They already have Pinterest, Twitter, Instagram, Tumblr, and LinkedIn. After you purchase just put in a feature request.